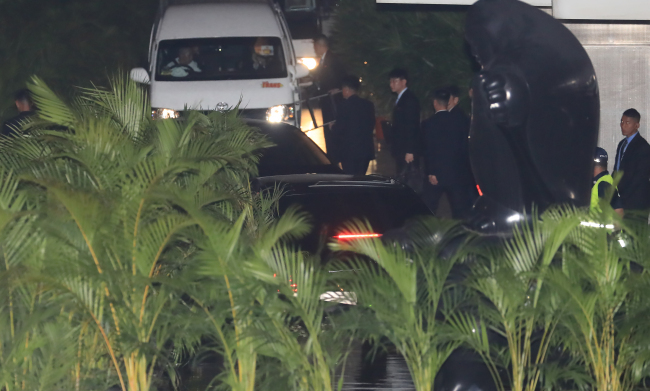 North Korean leader Kim Jong-un's vehicle was spotted leaving the St. Regis Singapore hotel on Monday night. 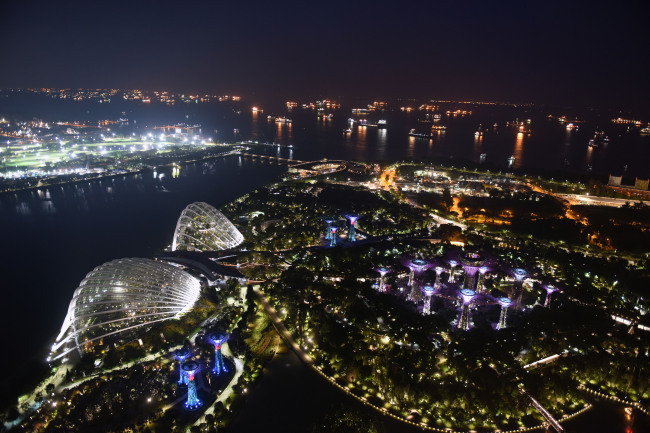 Kim went on a mini-night tour of Singapore, according to The Straits Times. Kim Jong-un’s sister Kim Yo-jong and Ri Su-yong, Workers’ Party vice chairman on international affairs, were accompanying Kim Jong-un on his tour of the city, it said. The report added that Kim Jong-un’s first stop was Gardens by the Bay's Flower Dome. 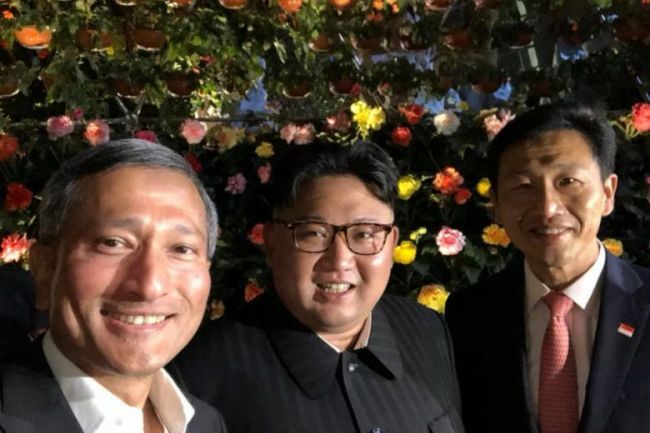 Singapore’s Foreign Minister Vivian Balakrishnan later posted a picture on his Facebook account taken with Kim Jong-un and Singapore’s Education Minister Ong Ye Kung. They appeared to be at Gardens by the Bay. Kim was also seen at the Marina Bay Sands SkyPark.